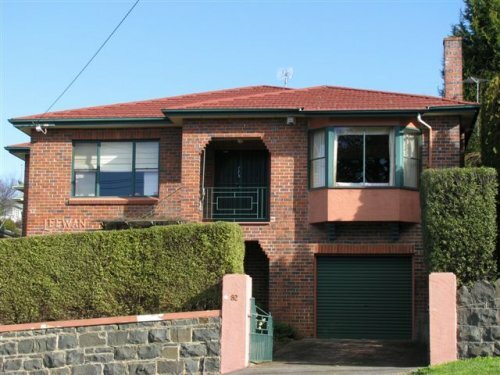 One bedroom with city views available in West Launceston brick home. Quiet area with park opposite. Within walking distance of CBD and Cataract Gorge. Central location for touring the north of Tasmania. Easy day trips to Ben Lomond skiing in winter and hiking in summer plus cable hang gliding all year round. Lots of wineries and National Trust properties.